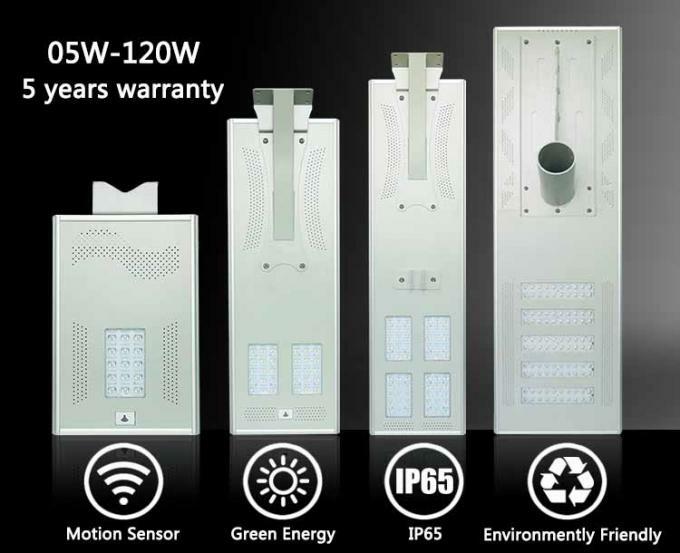 We can provide 05W-120W all in one solar led street light. 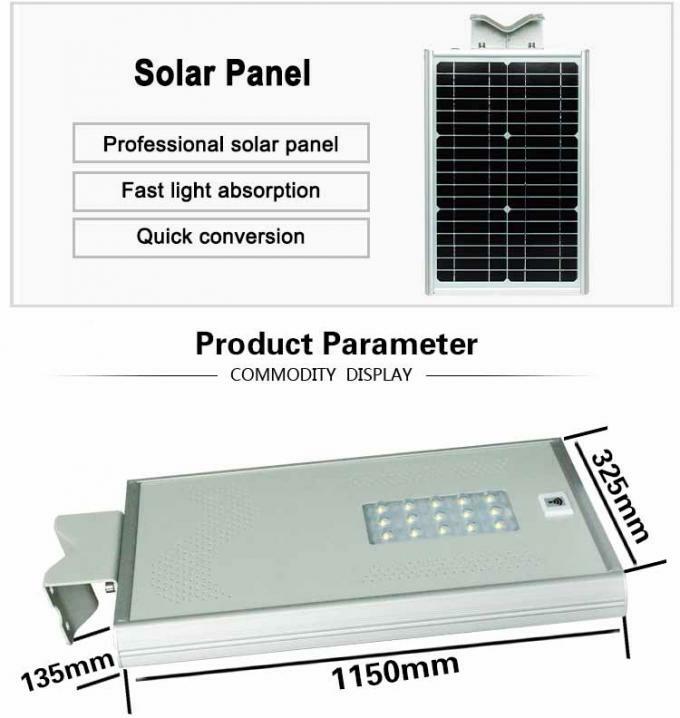 Working time : The lamp attomatically turns on after sunset ,and off when sunrise. 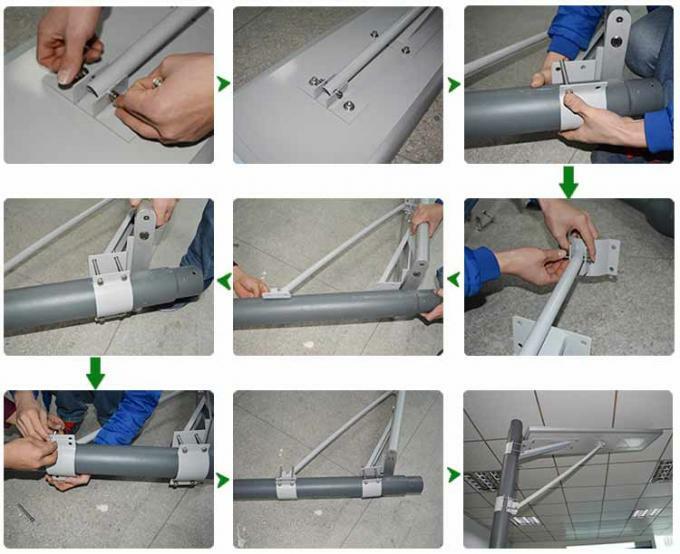 Working mode: During working time ,when there are movements detected ,the lamp switches to 100% capactity ,when movements gone ,the lamp turns to 50capacity to save power . 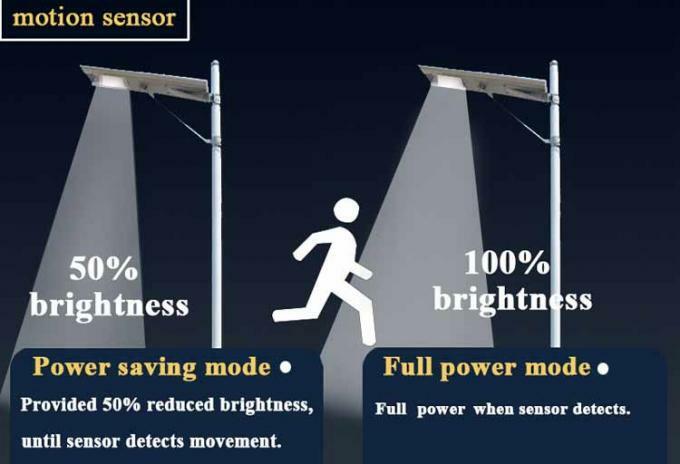 The solar all in one street light with photocell can be installed in streets of cities, sidewalks, squares, schools, parks, courtyards, residential areas, mine areas and other places where need outdoor illumination. 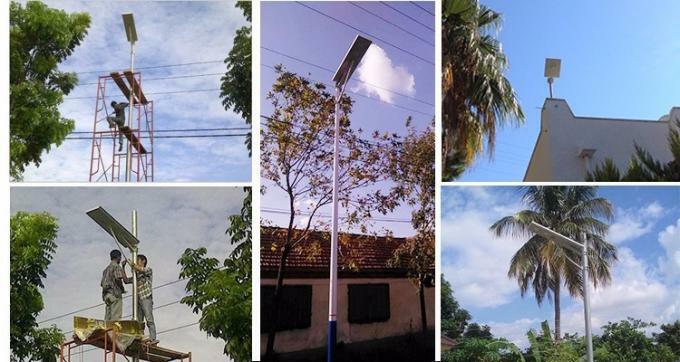 The photo is our customers in the purchase of the installation after shooting, The integrated solar street light has lower consumption, high-brightness, long service time, maintenance-free, and good water-proof and heat radiation performance. 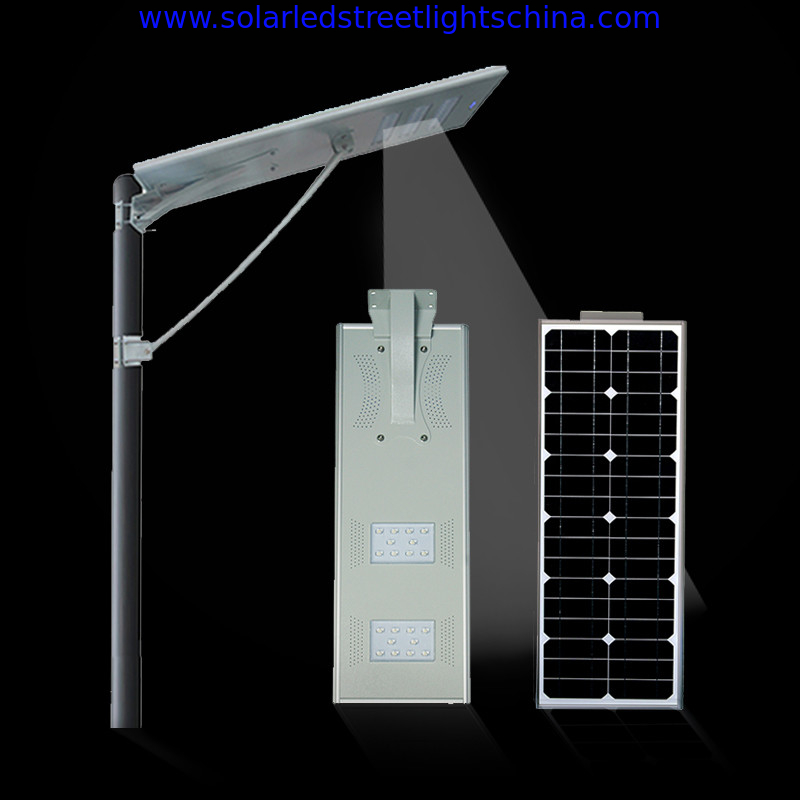 In addition, it is not the same with the ordinary solar street light that should install the light and solar panel separately, the light and the solar panel of integrated solar street light are integrated into one structure, which is easy to install. 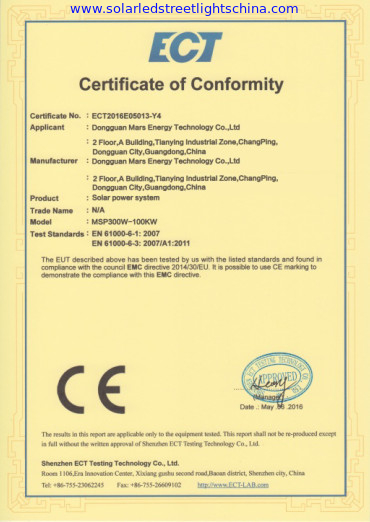 NOKIN traffic as the professional solar road stud manufacturer, we specialize in roadway safety industry for more than 16 years. Adhering to the concept of "High Quality, Reasonable Price, Best Service, Right & Prompt Delivery", we commit ourselves to innovate products to meet various needs of our clients and promote equal and mutual-benefits business relationships. 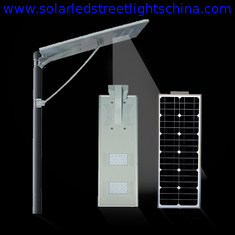 We are the professional solar road stud, reflective road stud, all in one solar road stud manufacturer and supplier in China. 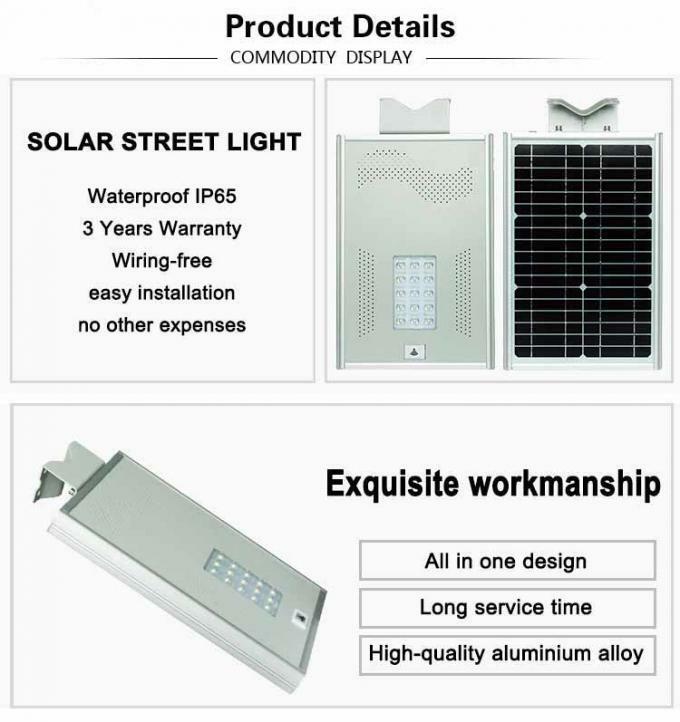 We can produce solar road stud, reflective road stud with preferential road stud price and top quality according to your requirements. 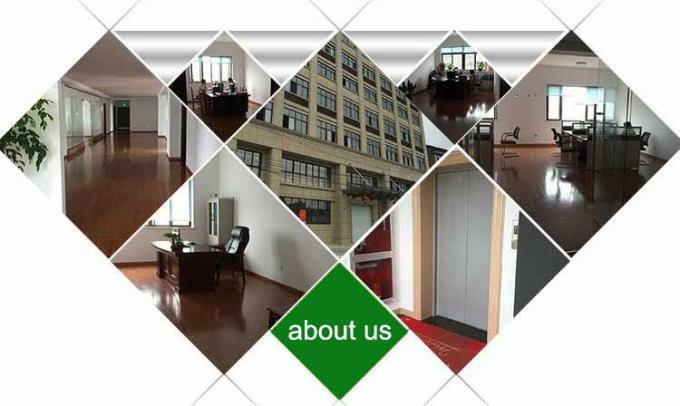 For more details about the road stud for sale, please contact us right now. 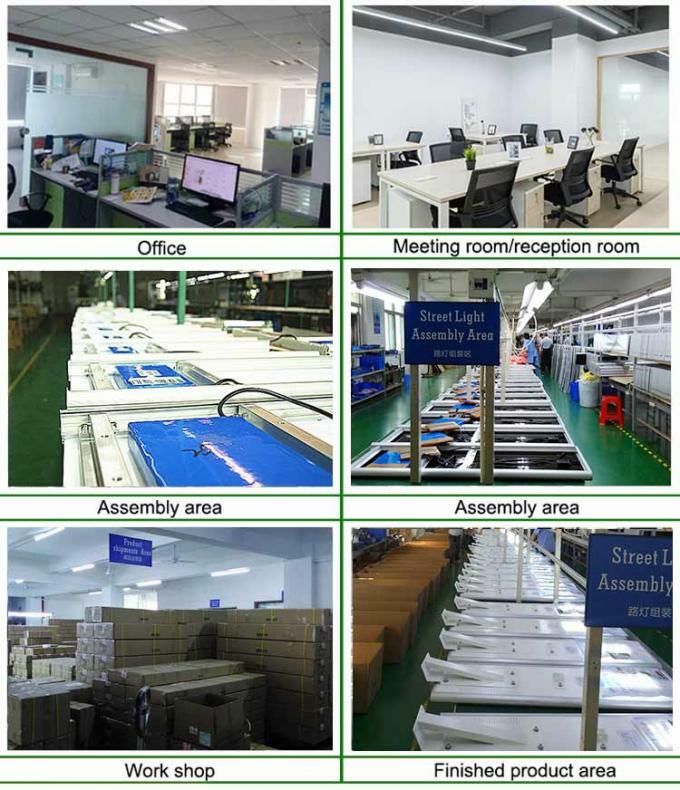 We have a strict and perfect Quality Control System with high quality standard in each process. 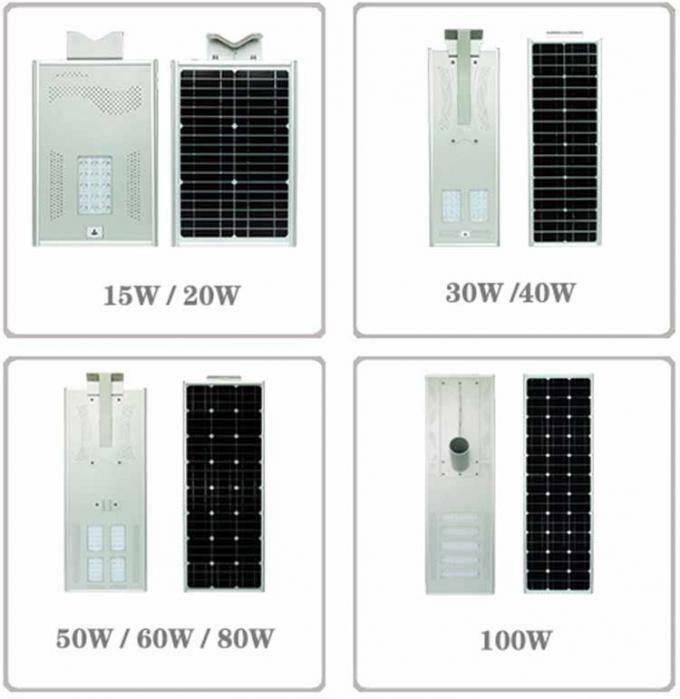 As the leading road stud manufacturer, our products include solar road studs, reflective road studs and other solar road signs. 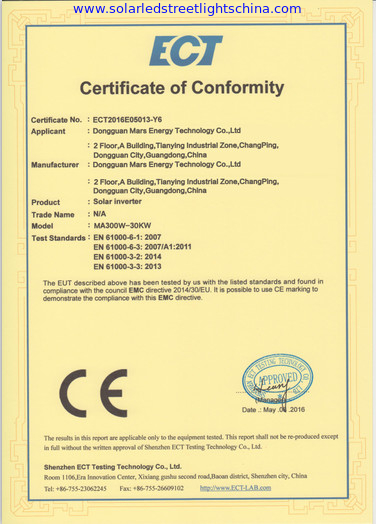 All our products are ISO9001:2000, CE & RoHS approved and cover the markets in North and South America, Europe, East Asia, the Middle East and Africa. 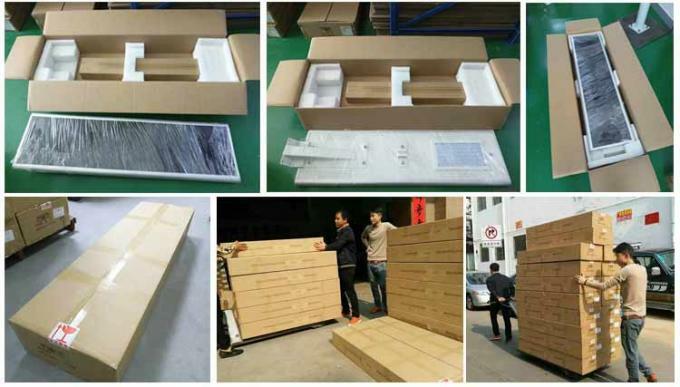 Each product are independent packaging, make sure not to be damaged in transit, each box will vary according to the different quantity of products. 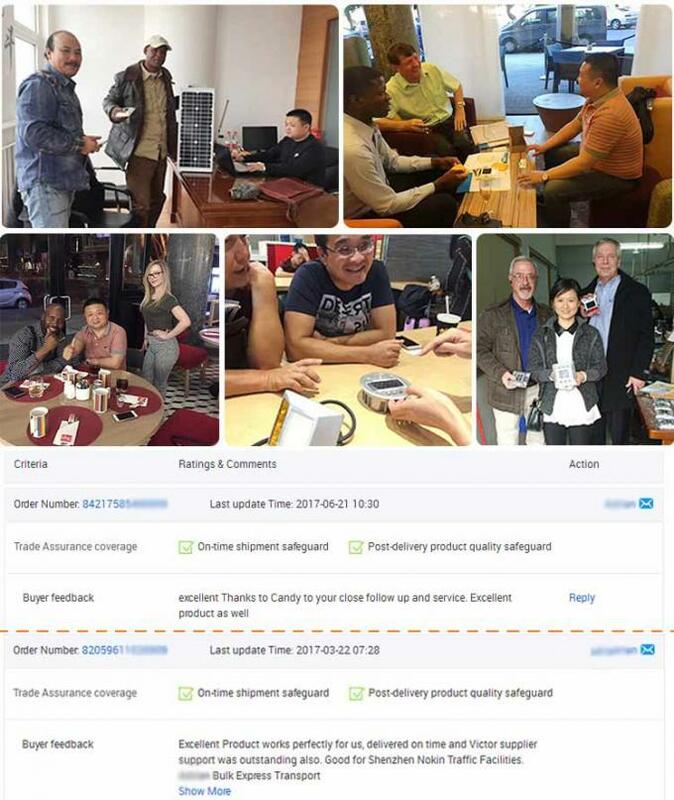 In order to ensure the normal use of the product, before shipment we will carefully check for each and every product is our patent products and strictly detection. We look forward to the cooperation. We are ready and expecting new challenges to cooperate with you ! We sincerely hope to establish a long-term relationship with you.